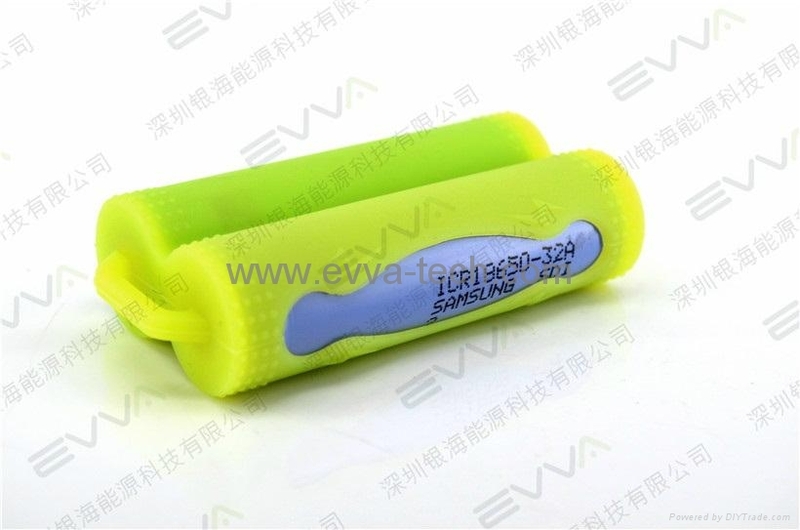 Protection Silicone Case for 2pc 18650 batteries. 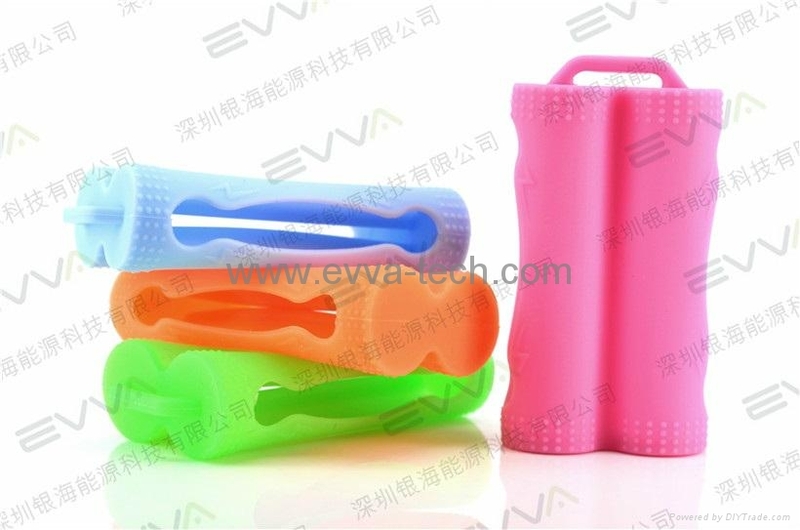 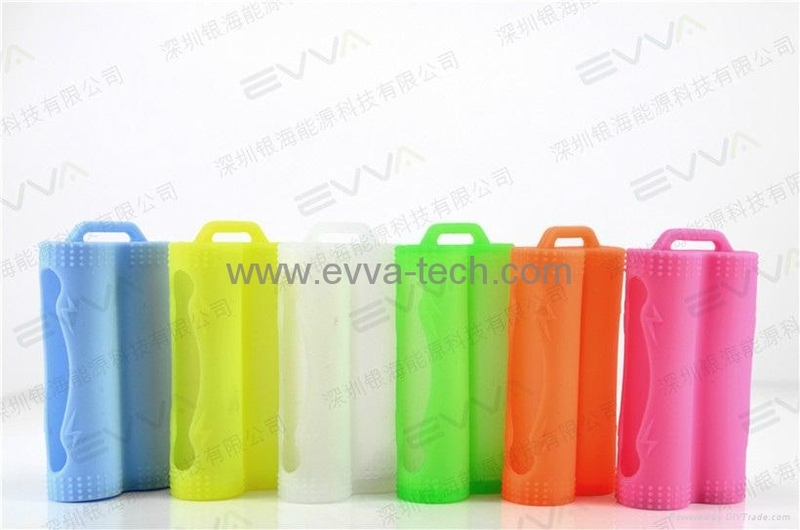 In 2016 new product of EVVA ! 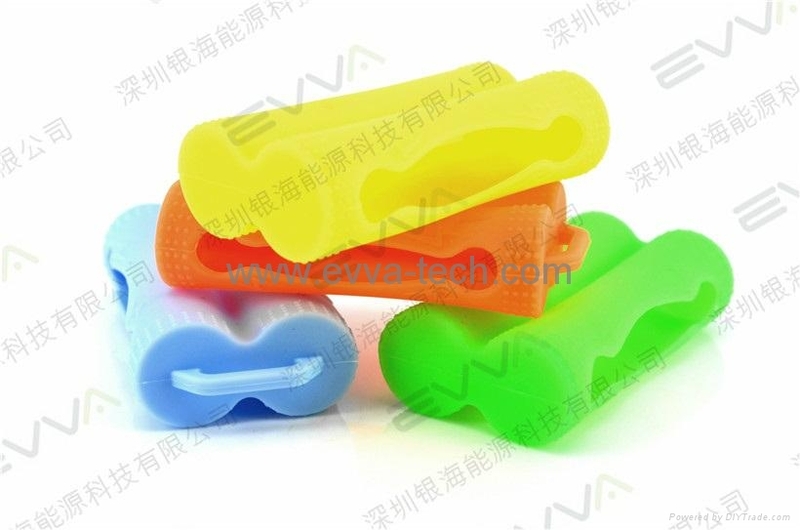 100% Food Grade Durable Silicone Mat.